Provides natural comfort for your newborn! 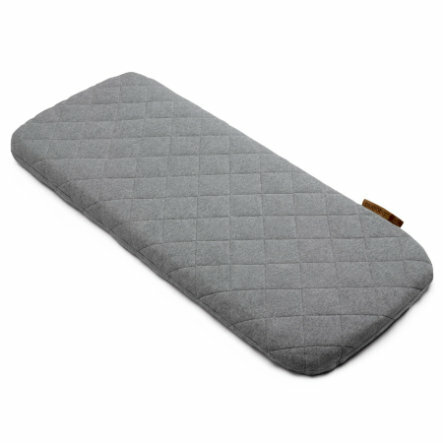 The Bugaboo Wool Mattress Cover offers true comfort for your new-born with its cover top consisting of grey melange 100% extra fine Merino wool. The one-size-fits-all mattress cover can be used in all Bugaboo strollers that have a bassinet. The all natural wool helps regulate temperature and makes sure that your little one feels comfortable all year long. • Comfortably soft to create a cozy natural environment. • Higher quality wool to improve quality of sleep. • Regulates temperature for all-year use.